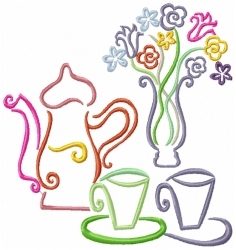 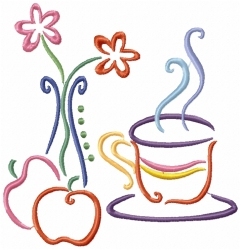 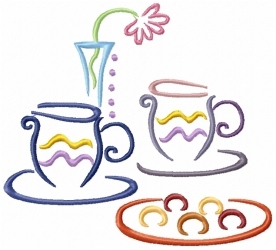 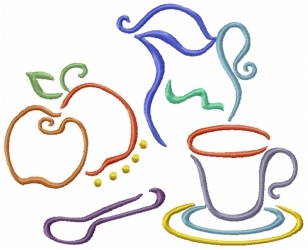 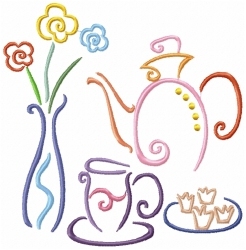 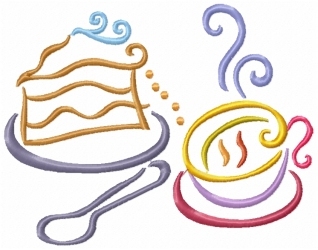 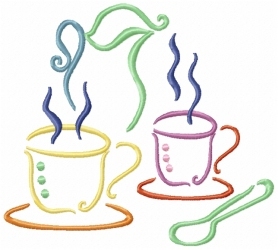 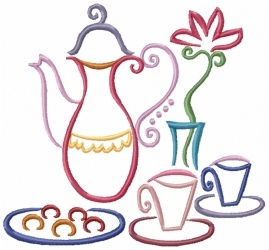 10 light and colorful tea time designs for many stitching projects. 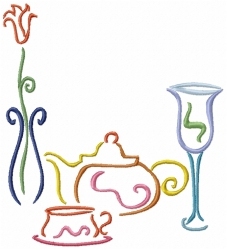 These look lovely all one color as well! 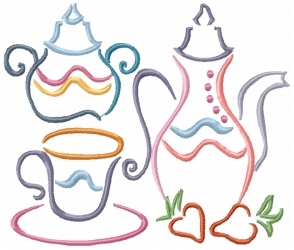 Offered in three sizes each.